The financial markets present a lot of opportunities for investors and traders, but they are not without their challenges. Today’s market volatility means you have more opportunities to bank profits in the financial markets of your choice, but you also have more risks to manage. If you are day trading, a volatile market means you have to spend a lot of time in front of the computer. Most of the time, what you do is spend time looking at market movements and waiting for the right signals to appear. While working as a day trader is both exciting and rewarding, there are reasons why you would want to find side jobs to do. The extra income and excitement are certainly worth pursuing. The choices we are reviewing in this article are great side jobs to try. Your knowledge in subjects like math and economics can be very useful to others, particularly students trying to be day traders and business professionals. One of the best ways to make money while working as a day trader is by tutoring students in between trades. Platforms like Studypool allow students to get the help they need online. 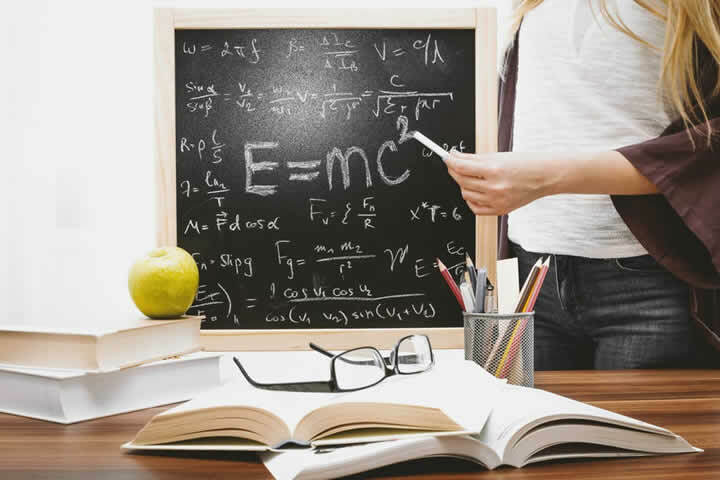 In the case of Studypool, students can get homework help answers and connect with thousands of potential tutors for specific subjects. You can be one of the available tutors too. Naturally, you get paid for helping students with their study and assignments. A good tutor on Studypool can easily earn $3,000 or more per month. More and more freelancers and professionals are offering their services so there is no reason why you shouldn’t give tutoring a try. Another great way to earn money without leaving your computer is by doing freelancing work. Similar to tutoring, you can now find work as a freelancer with the help of web services and online platforms. You can either post the services you offer, or bid on projects that you think you can complete. There is plenty of freelance work on the market too. A lot of professionals working in the financial markets also do freelance work on the side for a number of reasons. Some do it for the extra fun, while others are freelancing as a way to pursue their passions. Regardless of your reason, there is a lot to be gained from working on projects as a freelancer. You can expand your network and sharpen your time management skill along the way. Being an entrepreneur isn’t necessarily a second job; it is a commitment. That said, combining your work as a day trader with a business of your own could lead to many great opportunities nonetheless. You already know how to manage risks and invest wisely as a trader. It is time to put the knowledge into growing your own business. As an entrepreneur, you still have to do the hard work in order to take your new venture to success. This is where you will learn a lot about management and other skills, which in turn will help you even sharper as a day trader. There are plenty of other side job opportunities out there, and most can earn you a good extra income. Have you found one to suit you? Let us know in the comments. Disclaimer: The above is a matter of opinion provided for general information purposes only and is not intended as investment advice. Information and analysis above are derived from sources and utilising methods believed to be reliable, but we cannot accept responsibility for any losses you may incur as a result of this analysis. Individuals should consult with their prsonal financial advisors.